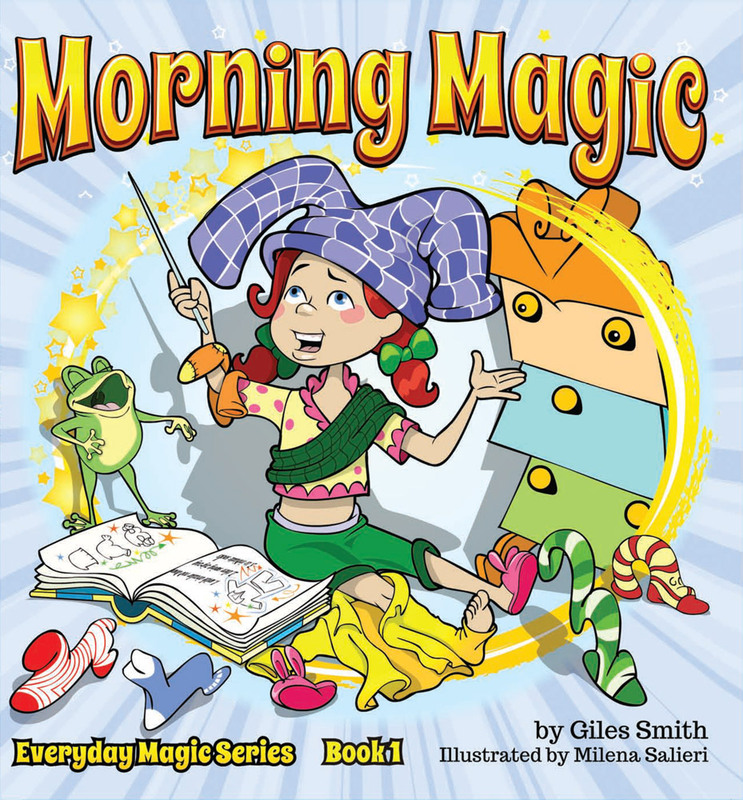 Morning Magic Everyday Magic Series Book 1 tell you about Emily who is a trainee witch who decides she needs a spell to get her going on the right track in the morning. Usually I do ebooks but every now and then a company or Author is this case actually sends me a real live book to read. The pictures are amazing. My 7 year old as well as my 12 year old both enjoyed this book and the next time my 4 year old grand daughter is over for a while we are going to read this together too. 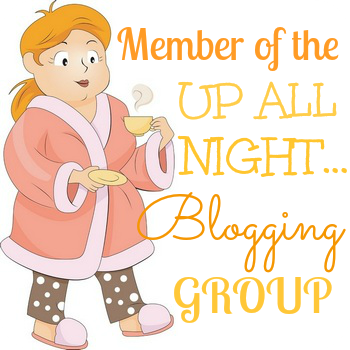 A sample of one of the pages are below. You can purchase Morning Magic on Amazon. 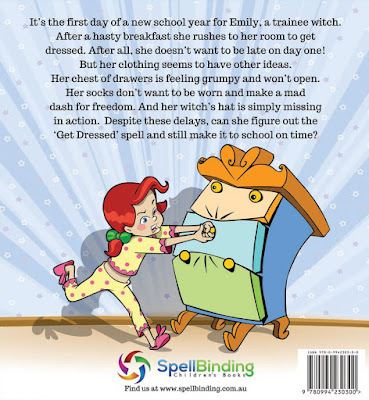 It's the first day of a new school year for Emily, a trainee witch. After a hasty breakfast she rushes to her room to get dressed. After all, she doesn't want to be late on day one! But her clothing seems to have other ideas. Her chest of drawers is feeling grumpy and won't open. Her socks don't want to be worn and make a mad dash for freedom. And her witch's hat is simply missing in action. Despite these delays, can she figure out the 'Get Dressed' spell and still make it to school on time? 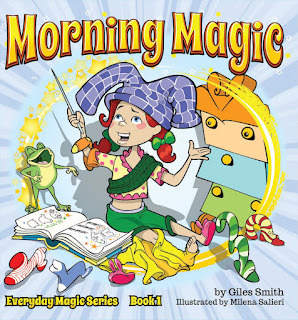 Morning Magic is Book 1 of the new Everyday Magic Series. This series will be the basis for a new programme of sight-word tools for kids aged 5-7, where the main stories will be developed into small self-readers packed with sight words.